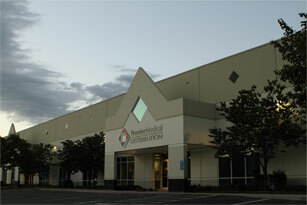 Premier Medical Distribution is a full-line medical supply distributor serving the Southwestern United States. We currently service accounts in Arizona, California, Colorado, Idaho, Montana, Nevada, New Mexico, Oregon, Texas, Utah, Washington, and Wyoming. Our customers include acute care, assisted living, home health agencies, hospice, nursing homes, and DME companies. We stock a broad range of medical supplies to meet your specific purchasing needs. Premier Medical Distribution is independently owned and operated. We pride ourselves on the personal service, local network, and competitive pricing offered to our clients. We fill and lease oxygen tanks and provide liquid equipment. Our pricing is competitive with national and local suppliers. We can customize each shipping label to be branded with your logo! This way you maintain your branding and touch points with all your customers. 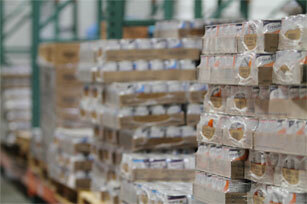 Premier Medical Distribution's drop ship capability eliminates the hassle of excess stock. Forward customer requests and orders to us. 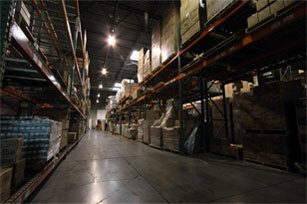 We process the order, pull the product, package it, ship it, and provide you with tracking information. As part of this program we will supply your organization with an iPad enabled with Premier Medical Distribution's customized app. You can use this to automate your inventory maintenance by tracking your stock room product levels, view anticipated needs reports and submit automatically-generated orders. Our business practices and customer suport solutions allow us to accurately and efficiently fulfill large, diverse orders that are backed with dedicated personal and professional customer service. We are agile enough to adapt to your needs. Our typical customer orders run between $1,000 and $1,000,000 per month! We'd love to take care of your order!